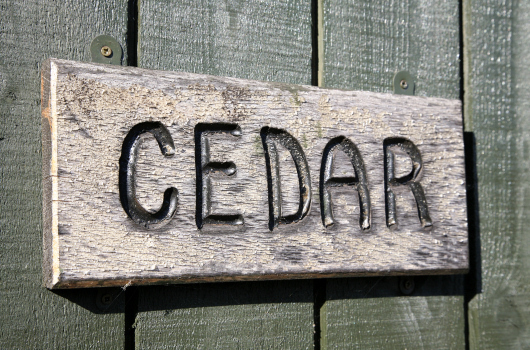 Cedar Chalet was imported by us directly from Norway. 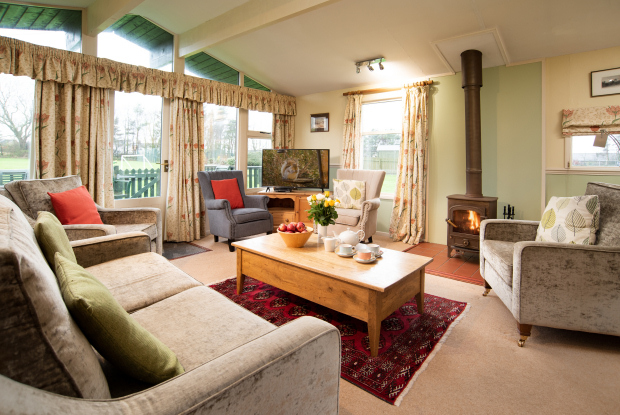 Like all of our other self-catering holiday lodges, it is constructed from the highest quality materials and offers an ideal base for a visitor seeking luxury self-catering holiday cottage accommodation near Alnmouth and Alnwick in Northumberland. 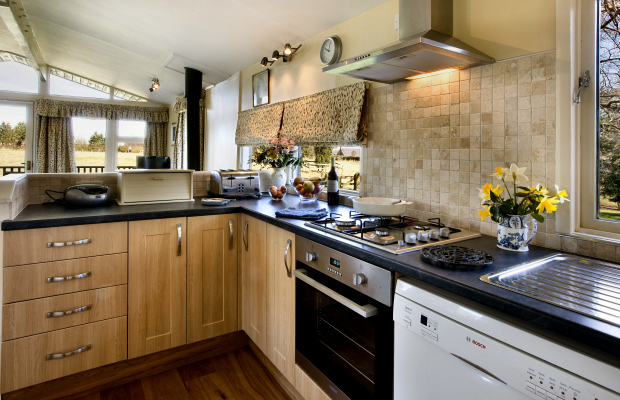 The open-plan layout of the kitchen / sitting / dining room makes the chalet bright and airy. Patio doors lead out to a west-facing verandah. Cooking is by gas hob and electric oven. There is a wood-burning stove as well as central heating. 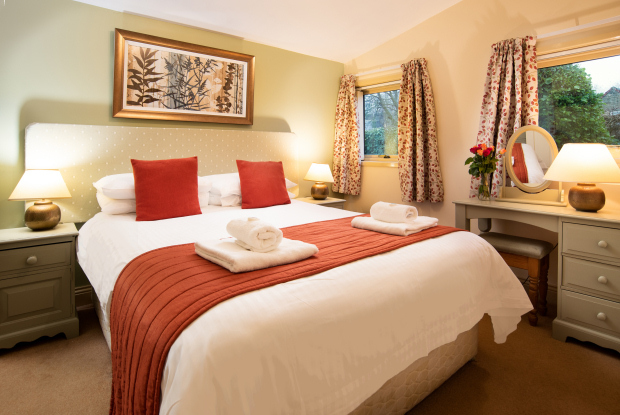 The chalet has three bedrooms, one double and one twin, each with an en-suite shower room, and a third twin bedroom close to the family bathroom. 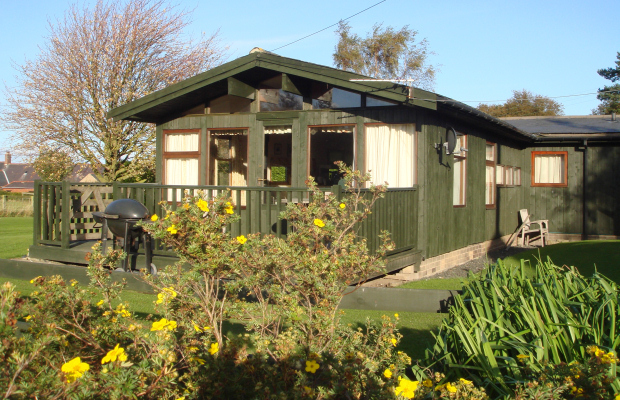 Cedar Chalet is a non-smoking holiday cottage. 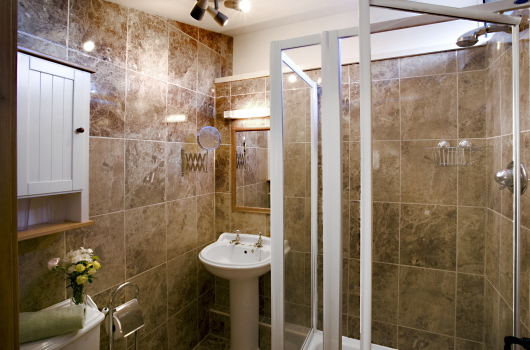 Pet dogs can be accepted subject to a reasonable additional charge per pet per stay to cover extra cleaning. You can view our prices and availability on-line. You can then either book on-line or by telephone. 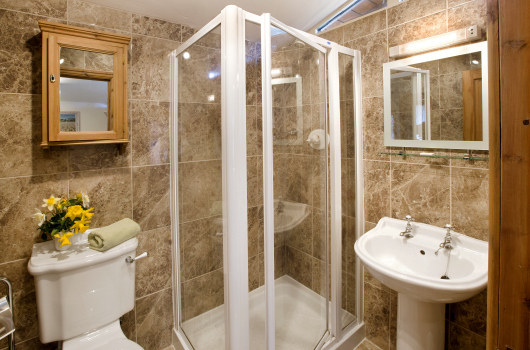 We will be happy to answer any questions you may have by email or telephone. 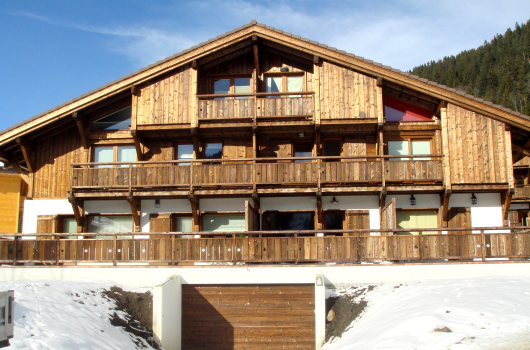 Visit www.chaletmorgins.co.uk for information about our luxury self-catering skiing chalet in Morgins, Switzerland.